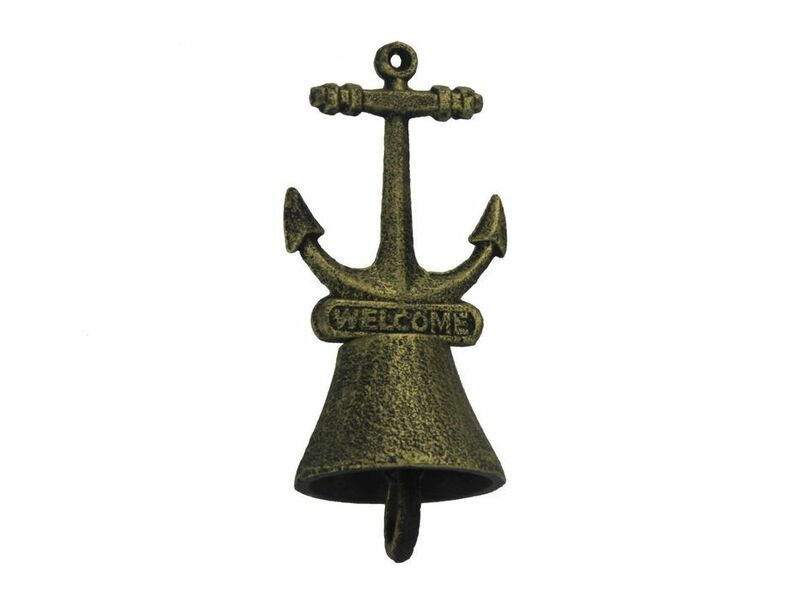 Rustic Gold Cast Iron Anchor Hand Bell 5"
This beautiful Rustic Gold Cast Iron Anchor Hand Bell 5" is a striking nautical décor addition to any room. The enticing rustic gold finish is complimented by a fully functional cast iron bell. 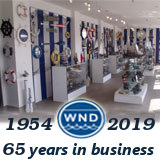 Display this rustic handbell to add a nautical theme to any room or space and show those who visit our home your affinity for the nautical sea-faring lifestyle.